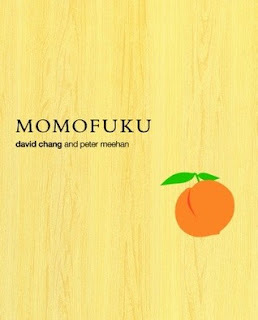 Last week I mentioned we were making ramen noodles with the help of our Momofuku* recipe book. 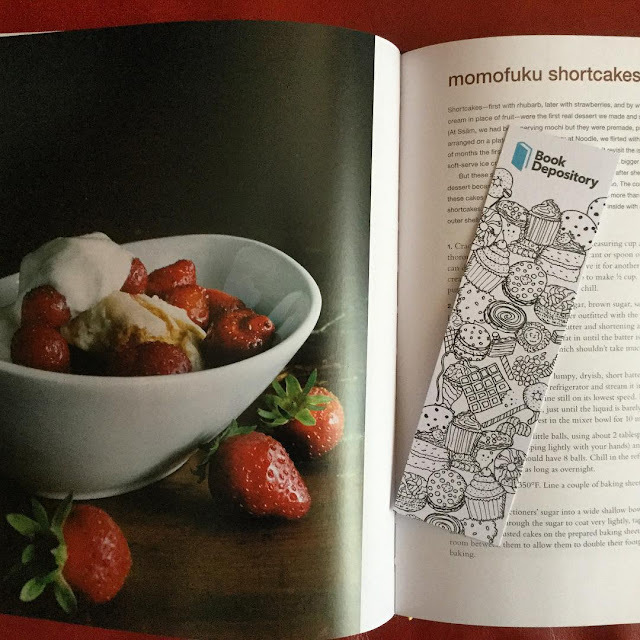 This week, I'm still in the same book and my (equally yummy looking) Book Depository bookmark is holding a place at a recipe for shortcakes ... mmmm. P.S. 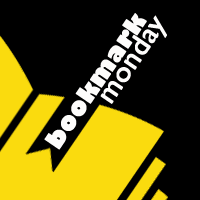 Don't forget, BookmarkMonday is on Instagram too (look for me at @guiltlessreader)!